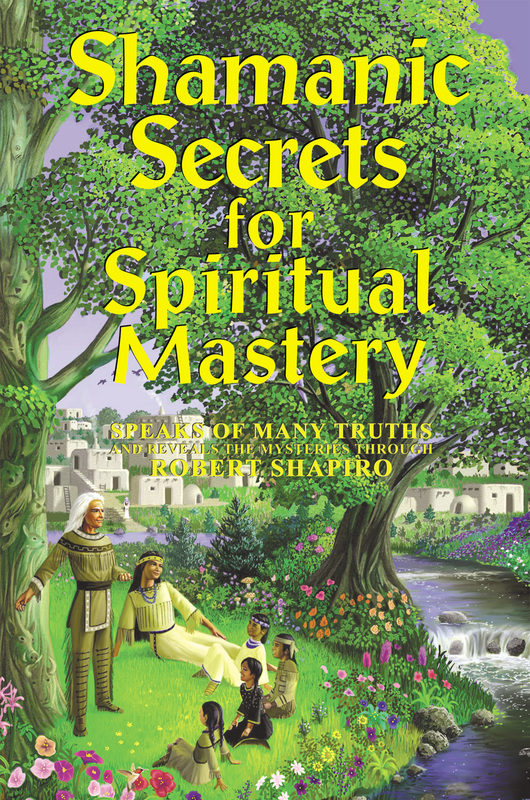 The whole point of spiritual mastery is to be in concordance, not in control. Concordance is a little different, and it's the closest word I can find in your language to express how I feel about it. Concordance to me would mean that whatever develops as you go along, moment-to-moment in your life, you are able to act or react to it on the basis of the natural foundational love that exists between all life forms. Spiritual mastery is the underpinnings of multiple ways of being and multiple ways of understanding, appreciating, and interacting in harmony with your world.